Brace yourself for a mealtime you won’t forget! 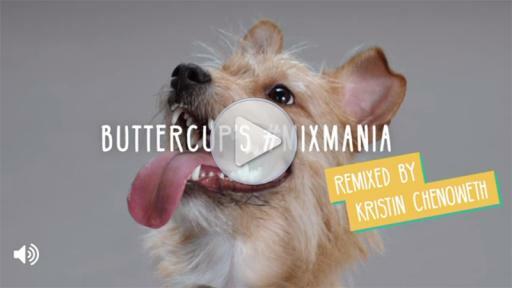 Dogs across America are licking their chops over the Mix Mania campaign from Mars Petcare, which encourages dog owners to MIX IN wet food with dry kibble and LOOK OUT for a full-on freak out from their furry friends. 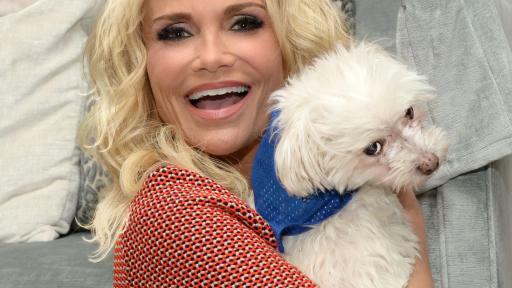 Actress, musician and animal lover, Kristin Chenoweth, has joined the Mix Mania madness, lending her voice to hilarious videos showing frenzied freak outs and mealtime craziness. 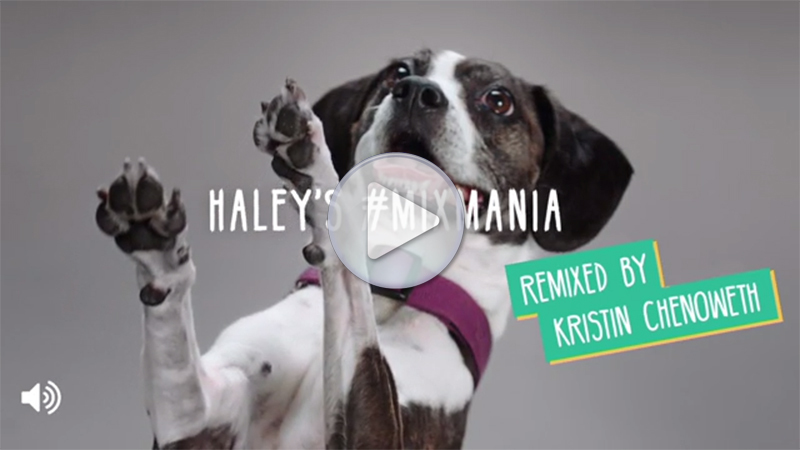 Consumers can join the fun by visiting MixMania.dog where they’ll find lip-smackingly delicious recipes, PAWsome content and a unique remix station where they can share their dog’s freak out video and have it remixed with a hysterical voiceover from Kristin Chenoweth. 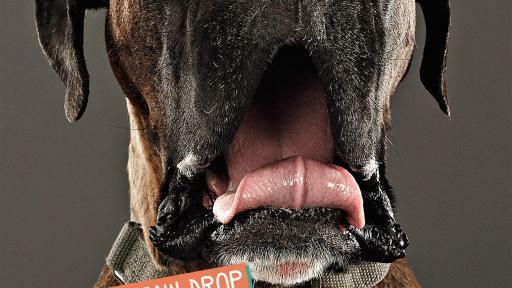 The campaign highlights freak outs at their best with serious slobber and overjoyed pooches captured in slow motion videos. 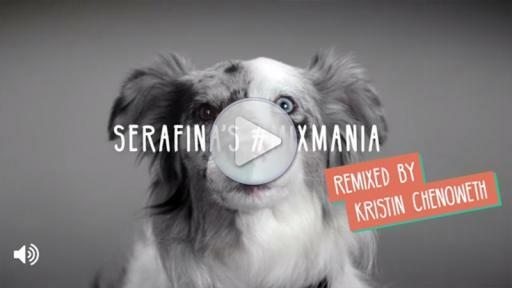 The long form video shares a taste of the mania, and a series of short form videos with outrageous voiceovers from Chenoweth leaves consumers begging for more. 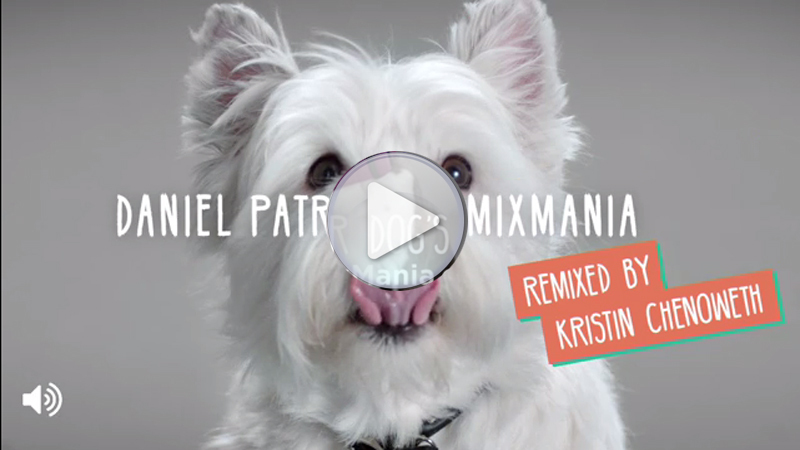 Beyond the remix station, consumers can also share their pup’s freak out face photos and videos across social media using #MixMania for a chance to win custom Wag Swag such as a surfboard, skateboard, playing cards and more, all with their dog’s face featured prominently. For more information on how to join the madness, visit MixMania.dog or their social channels on Facebook, Instagram and Twitter. You can also check out the hilarious freak out videos here. Mars Petcare US is the U.S. operations of the world's largest petcare company at the privately-held Mars, Incorporated. Mars Petcare US produces some of the world's most beloved pet care brands, including PEDIGREE® Food and Treats for Dogs, CESAR® Canine Cuisine, IAMS™ Pet Food, SHEBA® Entrees for Cats, WHISKAS® Food for Cats, GREENIES™ Dental Chews and PILL POCKETS™ Treats, NUTRO™ Pet Food, EUKANUBA™ Pet Food and TEMPTATIONS™ Treats for Cats, as well as exclusive brands products for some of the leading retailers in the U.S. Headquartered in Franklin, Tenn., more than 3,700 Mars Petcare US associates make, sell and distribute its high-quality pet food from 20 manufacturing facilities located in communities across the U.S. For more information, please visit www.mars.com. CESAR® Canine Cuisine is a high-quality line of premium wet dog food and dog treats for small- to medium-sized dogs. The CESAR® Brand wants to transform mealtime into moments of shared joy by providing irresistible taste and unparalleled variety all dogs love. The CESAR® Brand offers a variety of irresistible flavors in their Original Pate and GOURMET FILETS™ in Sauce textures, as well as their HOME DELIGHTS™ line that provides comfort food favorites so your dog can enjoy the same meals that you do. For more information, visit www.cesar.com. 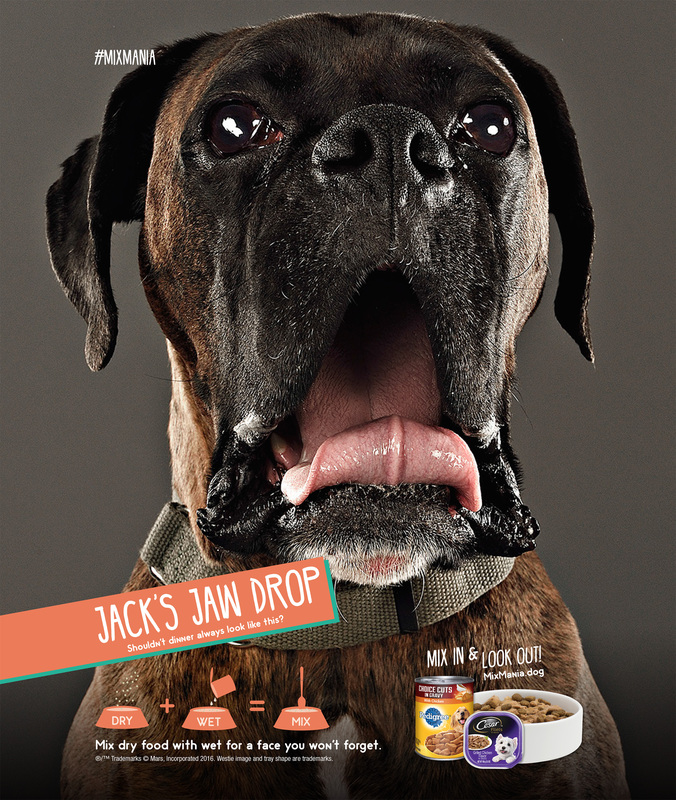 The PEDIGREE® Brand is the number one brand of dog food and treats in the world, feeding more dogs than any other brand. The PEDIGREE® Brand offers a wide variety of products and formats for dogs at every life stage. 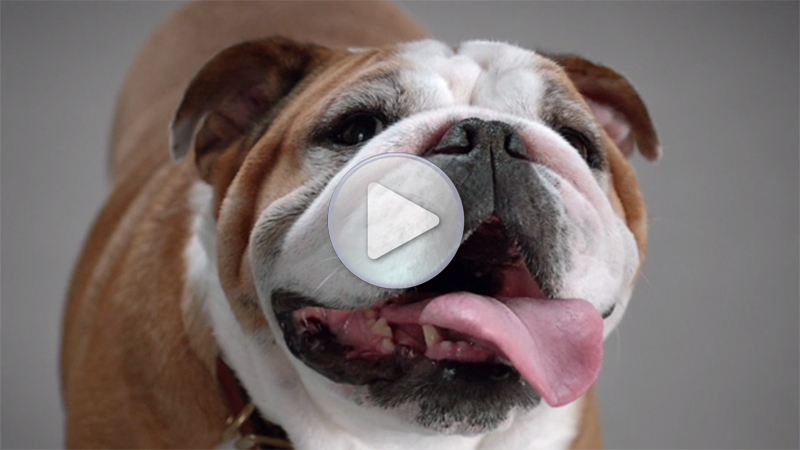 The PEDIGREE® Brand is built on an unwavering love for all dogs and a commitment to dog adoption. 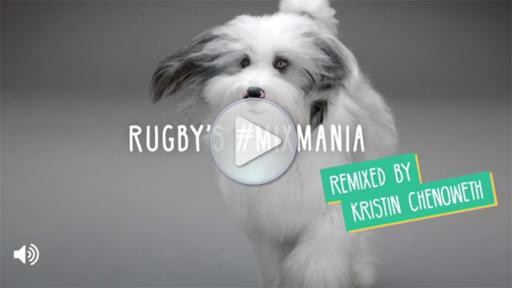 For more information, please visit www.Pedigree.com.